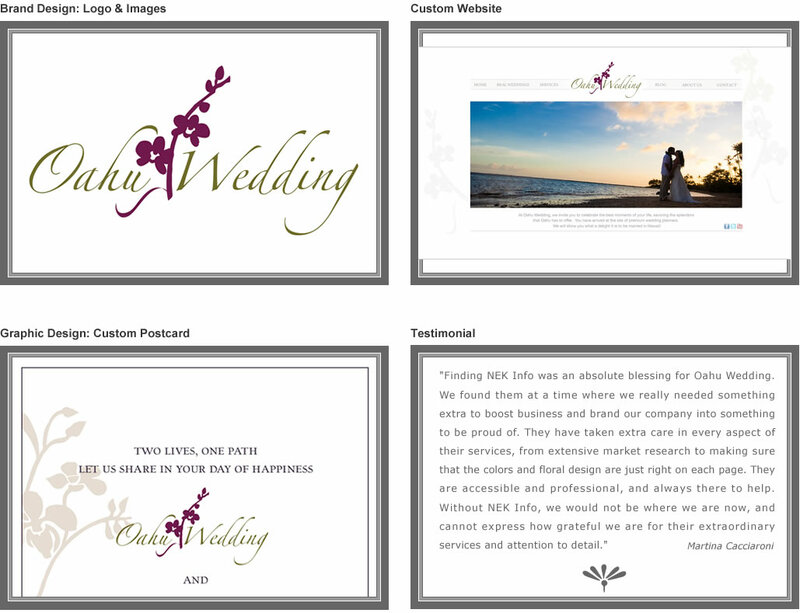 Oahu Wedding offers award-winning wedding planning services for the island of Oahu, Hawaii. With years of experience, Oahu Wedding has an array of knowledge to assist couples with a premier Hawaiian wedding. The website allows the user to create their own wedding package and to see the beautiful portfolio of real weddings. This entry was posted in Wedding & Catering. Bookmark the permalink.